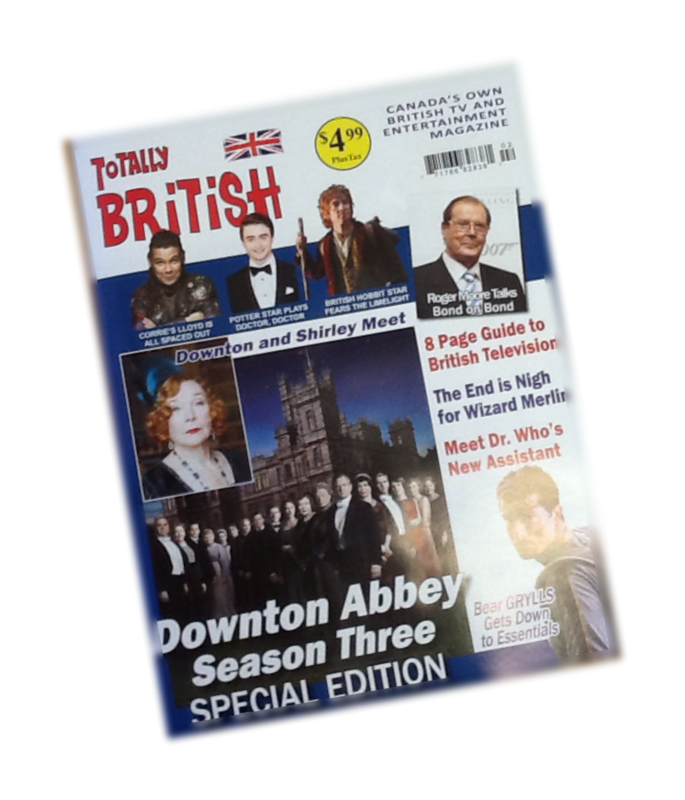 "Totally British" is Canada's own monthly British celebrity, television, music, lifestyle, fashion, UK entertainment and recipe magazine. 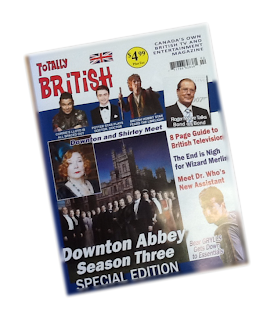 Totally British is produced by the publishers of the very popular "British Canadian" newspaper and is on news stands everywhere for the very modest price of $4.99. Or get it fast shipped direct your home for the cover price of $4.99 plus $3.00 shipping plus applicable taxes (Canada only). This is what the fans of the British Celebrities. Thanks for letting me know.